According to Schiff, "We wanted to get the phone records to determine, was Donald Trump talking to his son about this meeting," he told CNN last November. "It's an obvious investigative step, but one the Republicans were unwilling to take because they were afraid of where the evidence might lead." California Senator Dianne Feinstein (D) also pointed to the blocked calls in a Democratic report last year detailing the Senate Judiciary Committee's investigation of the Trump Tower meeting. "We also do not know who they told about this meeting, including whether they ever discussed it with Mr. Trump," wrote Feinstein - who noted that Trump Jr. placed three calls to the blocked numbers. 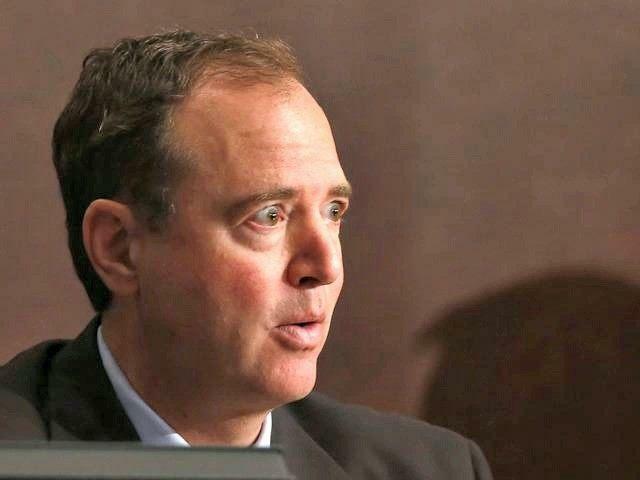 Schiff's report, however, states that the first call on June 6 was incoming, while CNN reports that the records provided to Congress do not indicate whether the blocked calls were incoming or outgoing. Hillary Clinton's campaign paid Fusion GPS to produce the "Steele dossier" used by the FBI to justify spying on the Trump campaign - and later leaked to the public to smear the President. Both Veselnitskaya and Akhmetshin were working with Fusion GPS, however they claim the Trump Tower meeting was unrelated to their work with the opposition research firm.